Sixt makes it easy to rent a car at the Adana Airport. 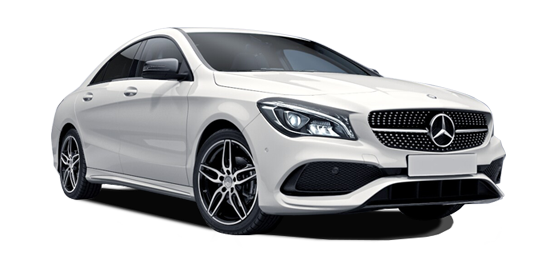 We offer a premium fleet of vehicles from some of the best car manufacturers in the world. Whether you are on business or a vacation, we have the right rental car to satisfy your mobility needs. From our airport location you can choose between a variety of top quality, top brand compact cars and sedans. 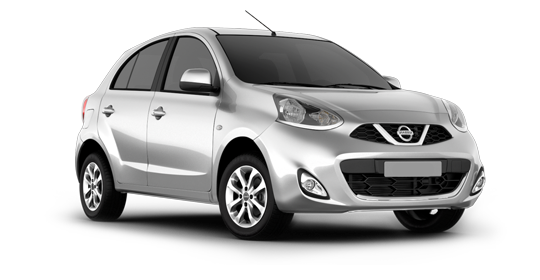 No matter which you choose you can count on receiving an up-to-date, well-maintained and reliable rent a car. Make sure to book ahead online or over the phone. Please note we can only guarantee your reservation for the car category booked, not for a specific model. Adana is an exciting Anatolian city in southern Turkey known for its cuisine, namely Adana Kebab. Take your car rental on a culinary and cultural tour stopping off at its museums and parks between bites. You can also take your rent a car to the see the ancient ruins in Anavarza, or the castles in Ylankale and Kozan. From Adana you are also not too far from the Mediterranean Sea and you can take a road trip to the beaches and resorts along the coast. Whatever is on your Adana itinerary, check off your list from the comforts and convenience of your Sixt car rental. Our Sixt team is looking forward to handing you over the keys at the Adana Airport (ADA). Located not far from the center of Adana, once behind the wheel of your car rental you can reach the city with a short drive. Our Adana airport location also provides 24 hour vehicle pick up and return for travelers needing more flexibility. Sixt rent a car provides service at Adana Şakirpaşa Airport. The Airport Car Park is located opposite of the airport terminal exit gate. Our vehicles are ready in this parking lot. Sixt staff will meet you at the exit of the domestic arrival terminal building with a Sixt sign. 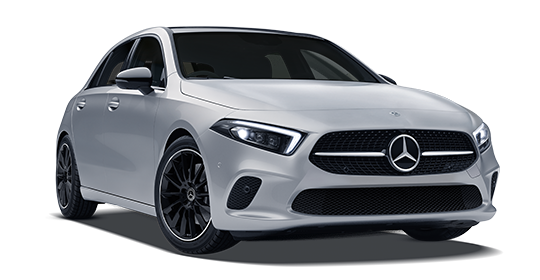 Please provide flight number, e-mail address and mobile number.You can pick up your vehicle after opening your rental agreement contract in a short time and leave. You can drop off the car you rent to The Airport Car Park at Adana Şakirpaşa airport. The staff of Sixt Rent a Car picks you up at the airport parking lot. Please contact our reservation center, if there is a change in the return date and time that you have indicated in your contract. HGS must be carried in highways in Adana. Intra-city traffic is very comfortable. The managment of the roadside parks are private in Adana. It is absolutely necessary to pay in the place where it is parked otherwise the parking fee and the penalty of it is sent to the plate number.